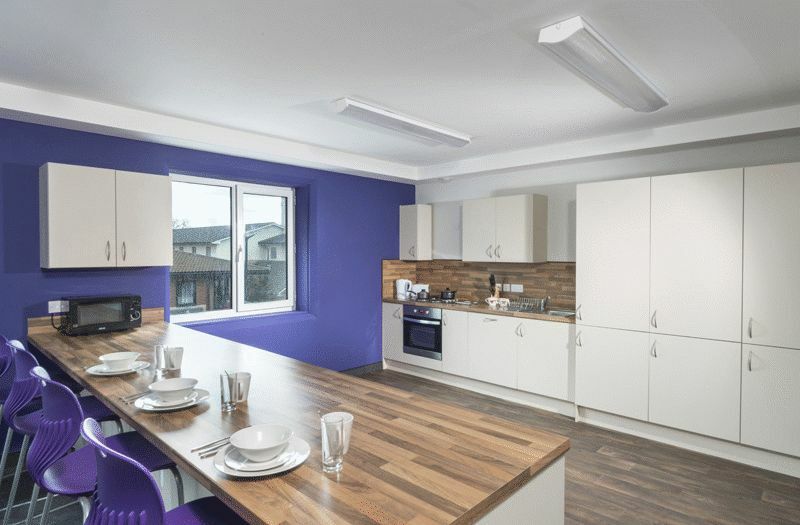 A modern, spacious and centrally located double room with en-suite located within an exiting new development on Howard Street, NE1. 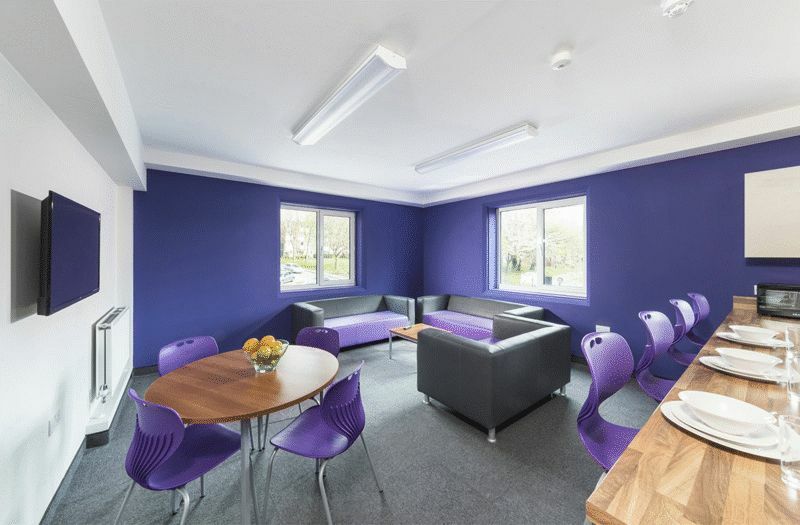 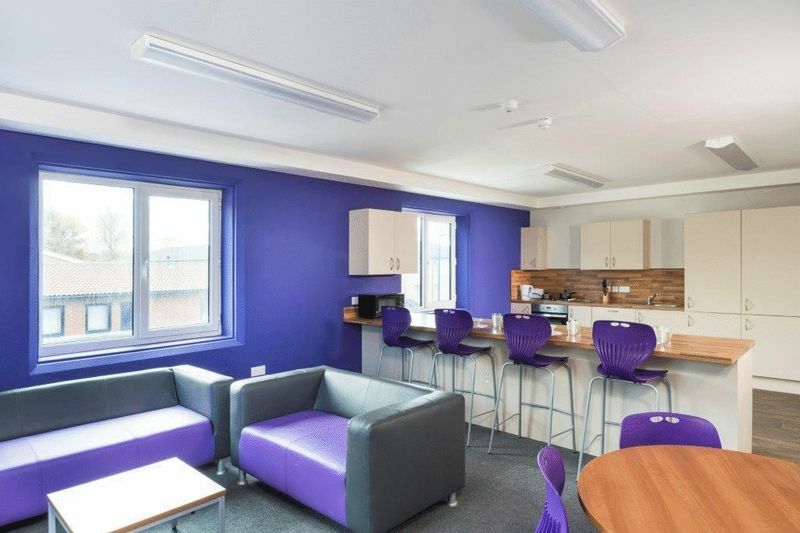 Purposely built with students in mind, the rooms are equipped with a large double bed, plenty of storage compartments, a built in desk and all have a spacious bathroom with shower cubicle, low level w/c and wash basin. 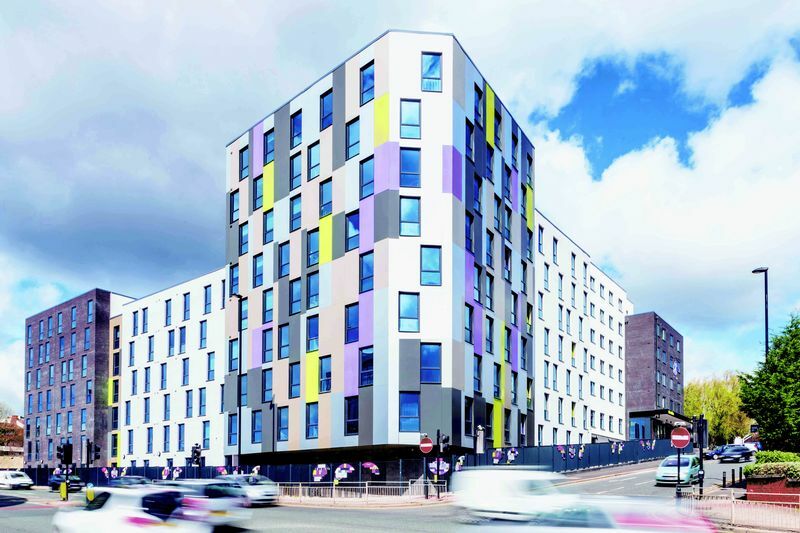 Based just a short walk from both Newcastle and Northumbria University, this exciting development is a mix of SPACIOUS EN SUITE ROOMS in shared apartments and fully self-contained studios. 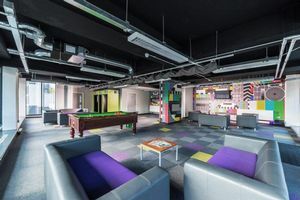 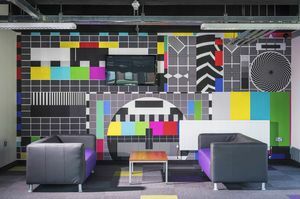 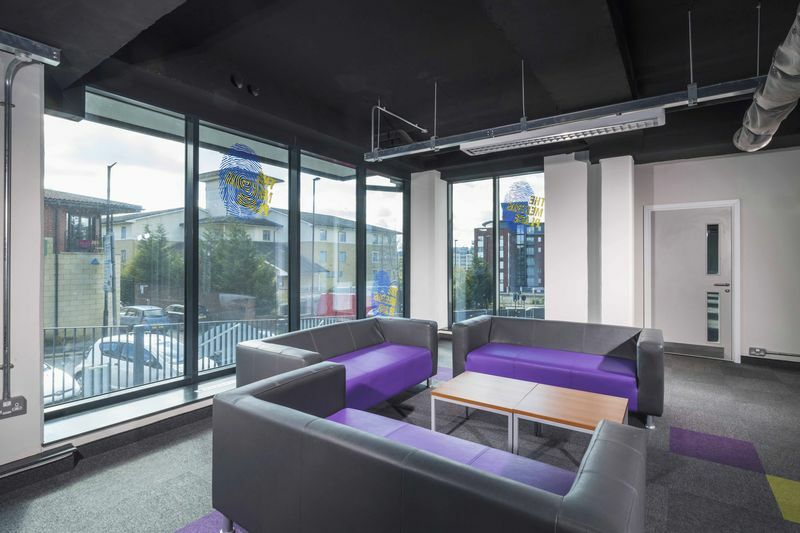 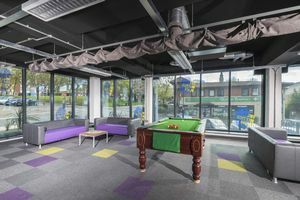 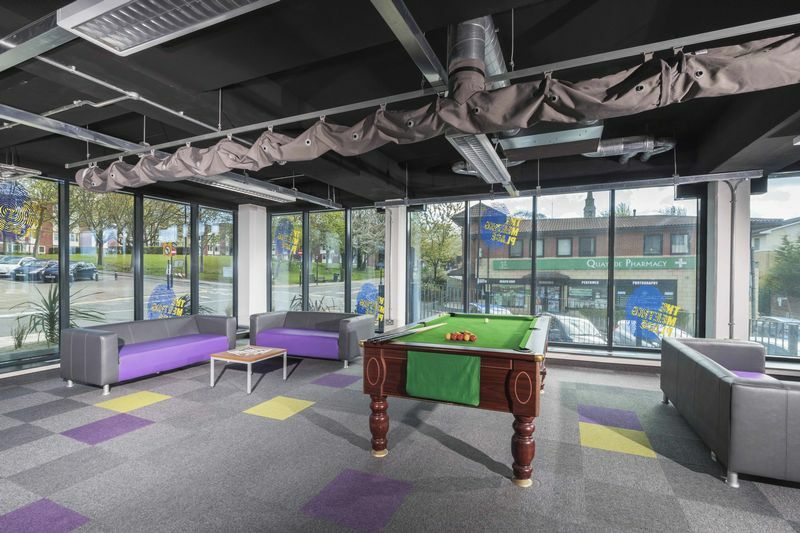 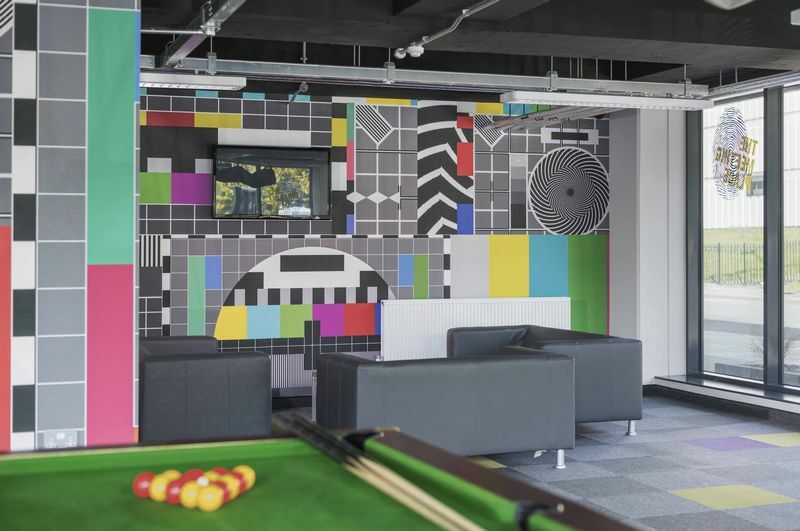 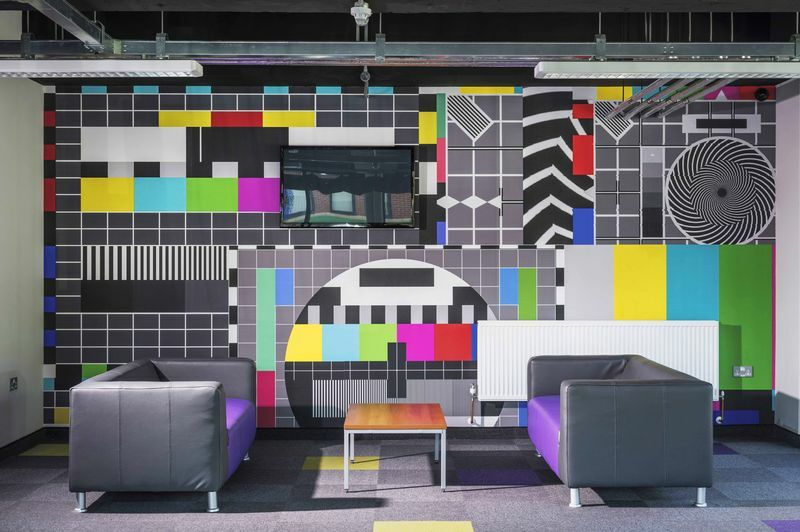 And there’s a huge SOCIAL SPACE with a POOL TABLE and a PING PONG TABLE as well as NOW TV to enjoy too! 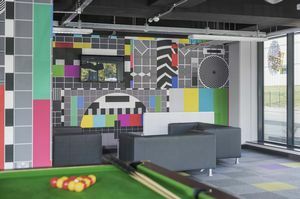 Rent is inclusive of all bills and contents insurance, plus super-fast 100Mbps broadband will be installed from this September. 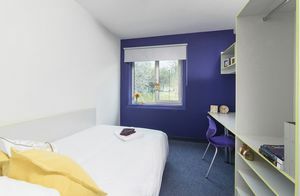 Each bedroom has loads of space and includes a DOUBLE BED, desk, chair, noticeboard, full-length mirror, shelving and under-bed storage space. The kitchen and living space is huge too and each one comes with a FLAT SCREEN TV, so it’s a great place to get together with your housemates. 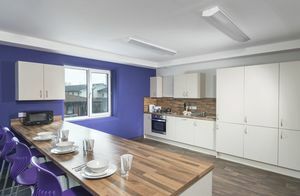 Oh… and did we mention there are DISHWASHERS, so washing up will be nice and easy!